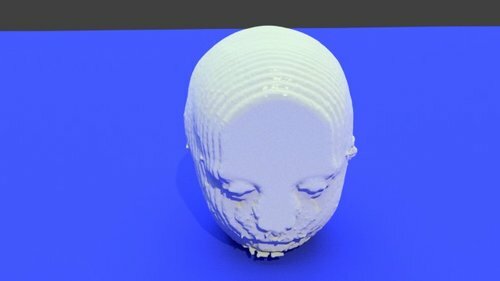 Showing results for tags 'nose'. 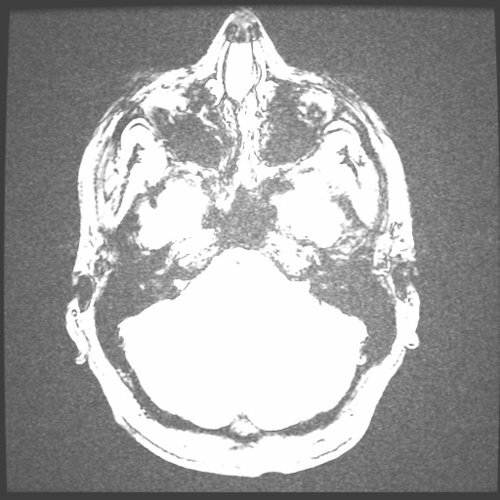 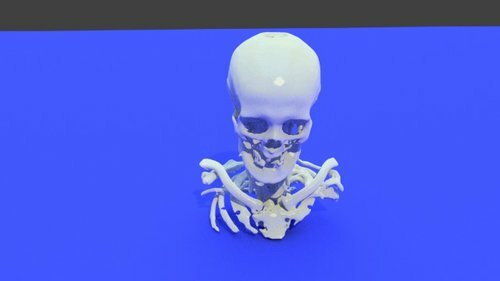 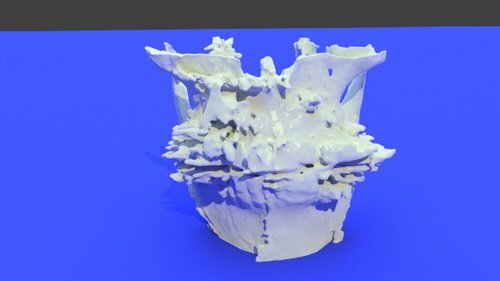 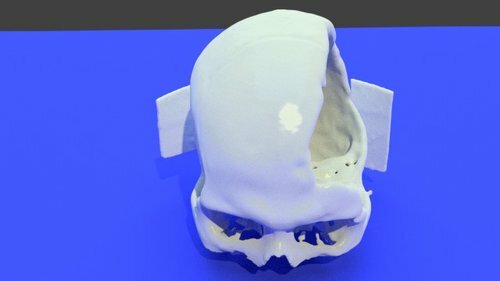 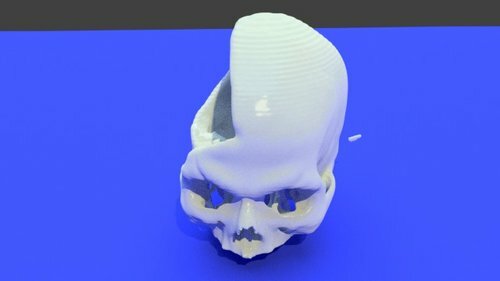 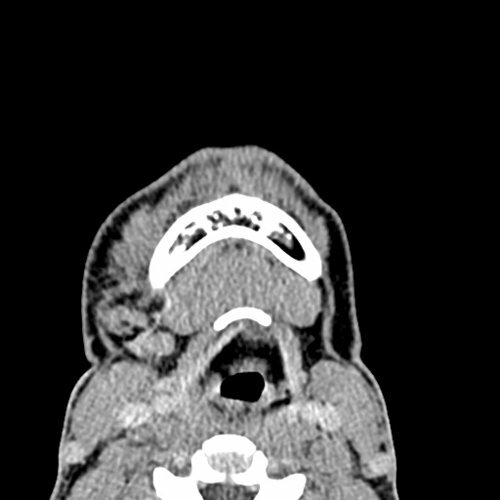 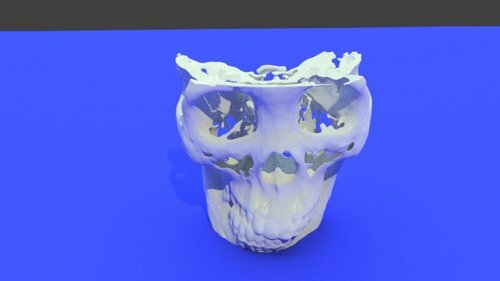 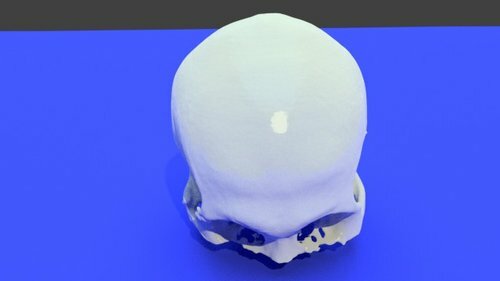 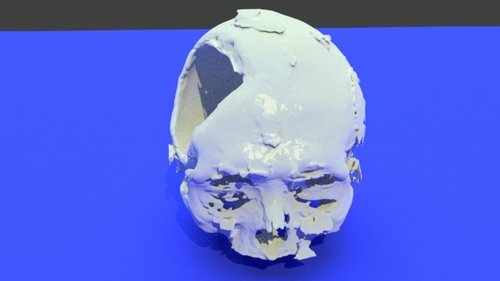 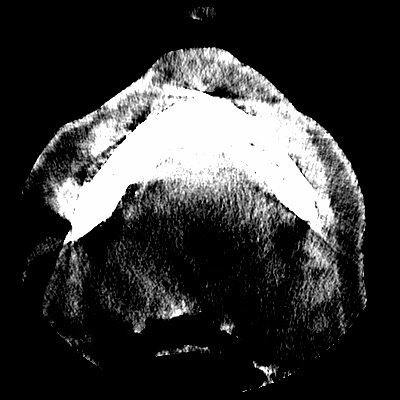 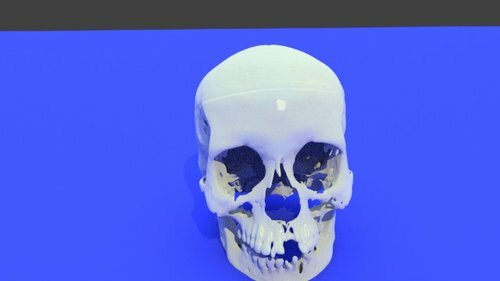 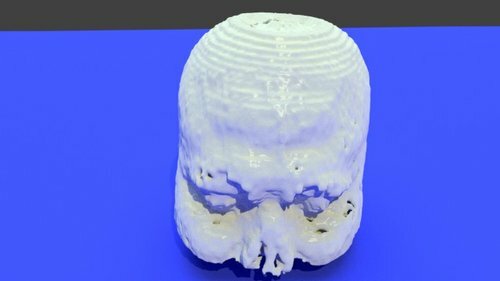 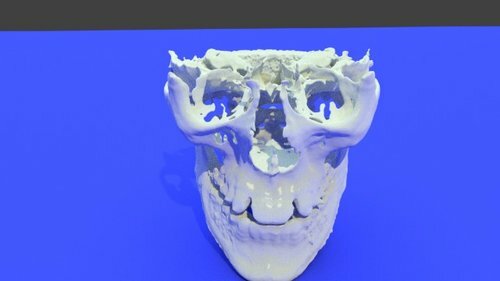 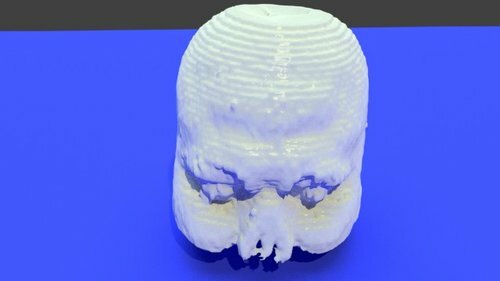 Skull and face models were generated in Mimics from a CT scan from TCIA (citations: http://doi.org/10.7937/K9/TCIA.2015.K0F5CGLI, https://doi.org/10.7717/peerj.2057, https://link.springer.com/article/10.1007%2Fs10278-013-9622-7) as reference models for visualizing skin-to-bone relationships for forensic craniofacial identification applications. 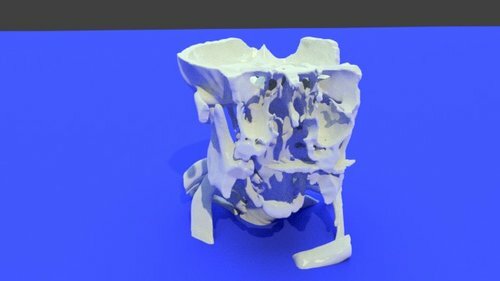 See Figshare for additional project information. 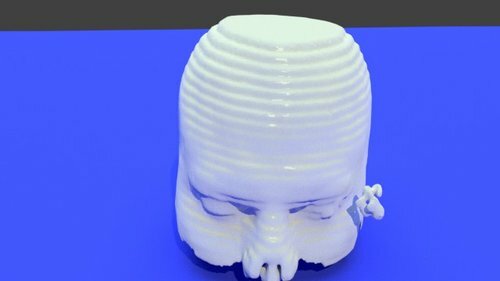 Face model was hollowed in Meshlab and extruded to this individual's minimum facial tissue depth (1.6 mm) with Meshmixer (tutorial). 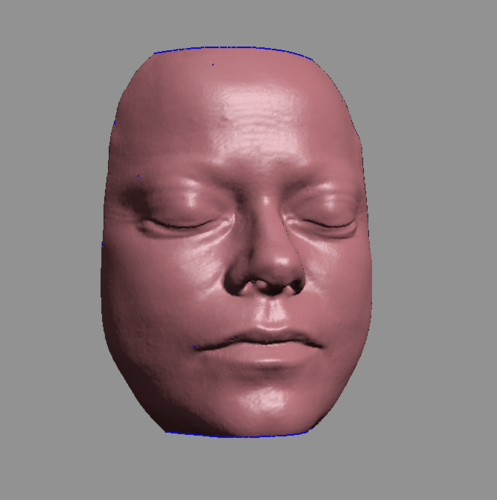 Cuts were made in 3D Slicer using the EasyClip plugin to cut at specific landmark coordinate values: skin was cut through x-coordinate of pronasale and right oculus anterius, z-coordinate of bony glabella; bone was cut through x-coordinates of left and right oculus anterius, z-coordinate of glabella, y-plane was adjusted until posterior to cheilion. 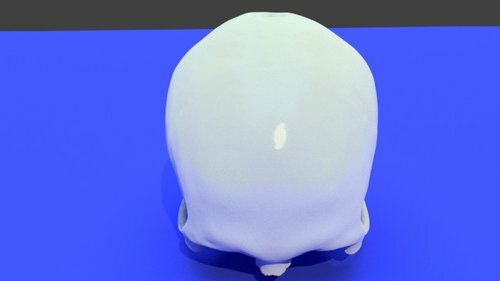 For 3D printing, I rotated the model until the posterior surface was flat on the bed and added a raft to hold the supports (I left the raft on--see pic), but a custom platform could be added instead with Meshmixer or Tinkercad. 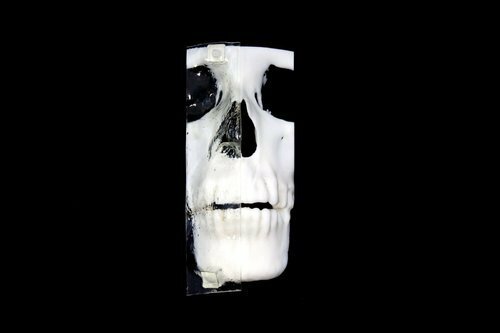 I usually leave most of the supports attached to hold the skin layer in place, but remove supports from inside the nasal aperture and sometimes remove supports from the lateral side to reveal the infraorbital foramen. 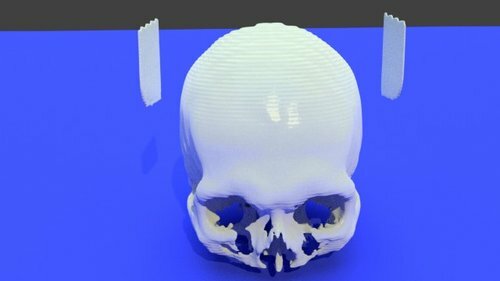 I don't have dual extrusion, but you could probably print the skin in one color and bone in another. 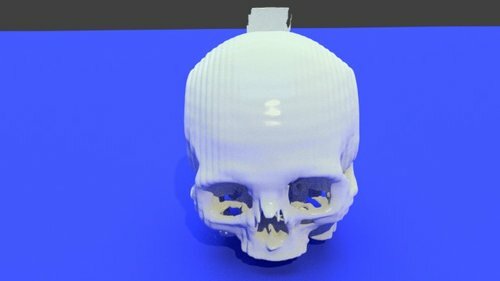 The above pics show a print at 300 micron resolution. 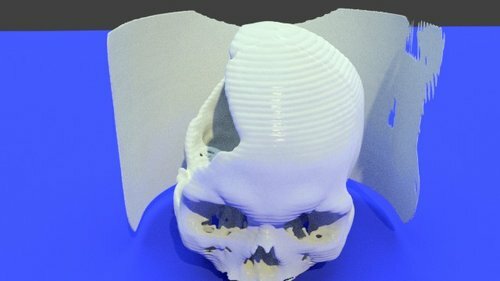 **Note that this file contains two merged models that can be printed together or separately--to separate, open in Meshlab, right-click the model name in the layer dialog and select "Split into Connected Components" and save each layer as a separate model.